We’ve been waiting for the weather to improve and now the sun is here, so are the super savings! 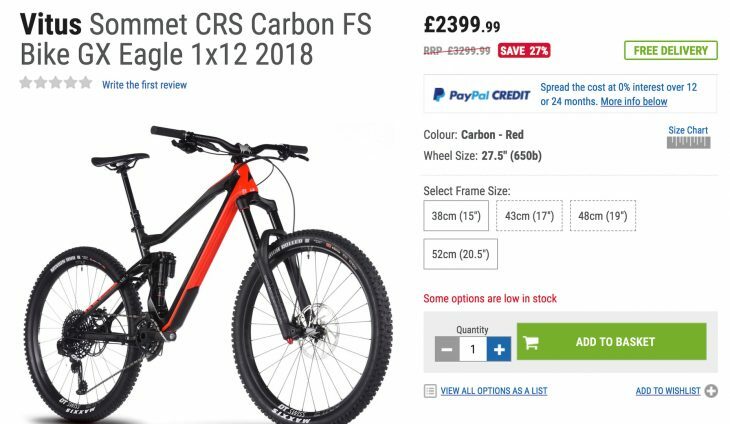 It has been a pretty bad start to the year for everyone really, but now that the weather has improved online stores have been fast to up their savings game and offer some stupendous offers to help us get out on our bike for less. We’ve collated some of the best deals available this month (some are only applicable for this week only) but as usual, we encourage you to share any deals that you’ve spotted in the comments section below. 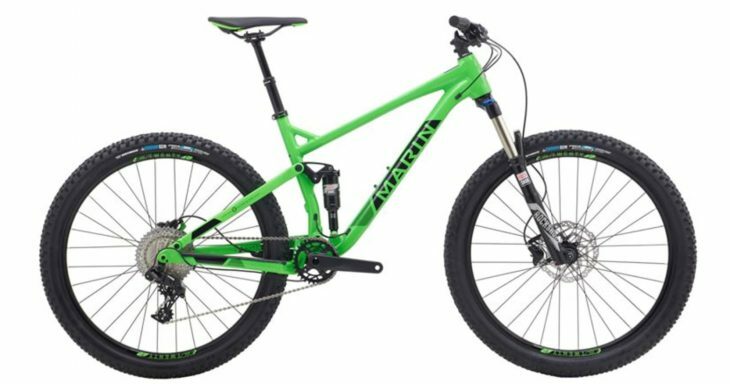 Possibly the best value enduro bike at this price! 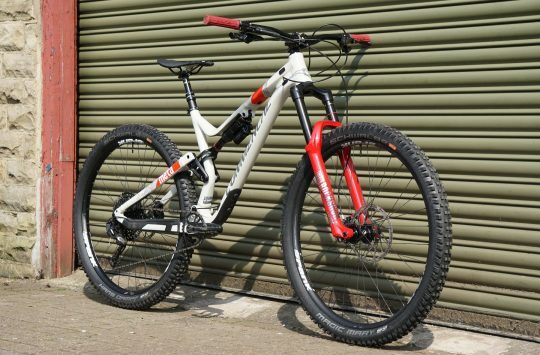 CRC has just (as in just this moment) updated its weekly deals to include the Commencal Meta 4.2 Essential. This model normally retails at £2699.99 but for this week only it down to an incredible £1999.99! For that price, you get a pair of Fox 36 forks, a Fox DPX2 rear shock 1×12 SRAM GX Eagle and E13 wheels! If you are a BC member you can also use your monthly discount to reduce the cost to just £1799.99. Quick question, how much does a full carbon, 170mm travel bike cost with a Lyrik SRAM GX Eagle cost? Whatever you guessed you probably didn’t guess £2399.99 did you? 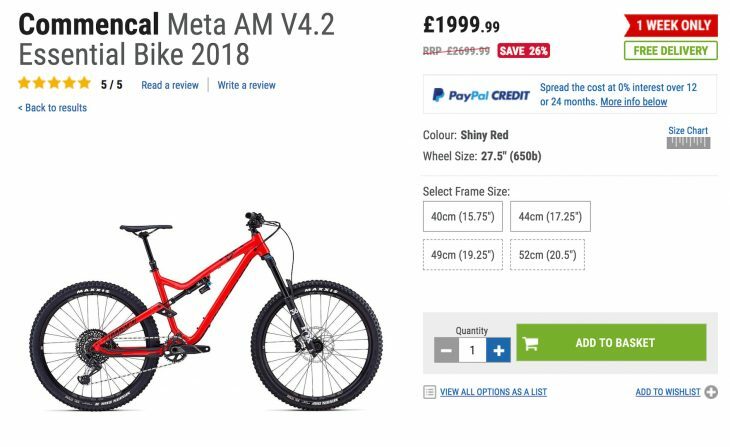 The RRP of this bike is £3299.99 so at £2399.99 you are looking at a cracking deal, but if you’re a British Cycling member you can enjoy an additional 10% off! Be fast though as the 17in model has already sold out and this offer will only last for a few more days. Keep your bike cleaned and lubed with these 3 for 2 offers on Muc-Off products over on Evans Cycles. In addition to the 3 for 2, some items are discounted too for extra savings. Popular items include Mud-Off Bike Cleaner, Muc-Off Silicone Shine, Muc-Off Lube and even Muc-Off’s grooming products! From the 14th May (yes, next Monday) online Aladin’s Cave, GearBest will be offering one of the latest App enabled fitness bands at an incredibly discounted price. The Band 5 is one of the first fitness bands which boasts continuous heart rate monitoring, a colour display, and impressive 10-day battery life. The Band 5 normally retails at around $25.00 but from 14th-20th May Gearbest will be selling off a limited number a day at just $9.99 or $19.99 once those limited stocks have been depleted. 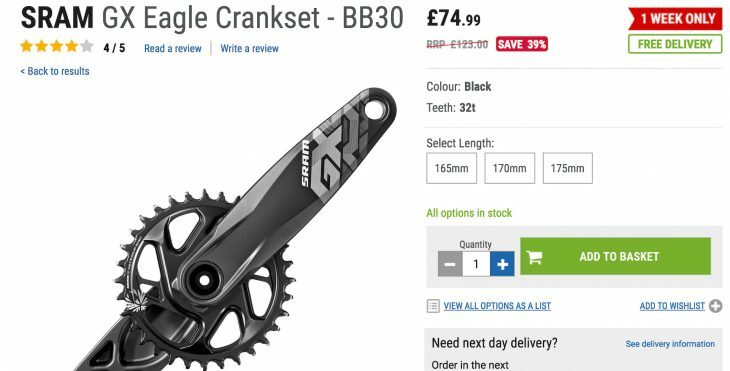 If you’re making the upgrade to 1×12 then this limited offer on SRAM GX Eagle chainsets is well worth a look. Available in most lengths and comes with a 32t 12-speed chainring too. This offer knocks 39% off RRP bringing the set down to only £74.99. Clothing brand Dare 2B is having a pretty big sale on a range of clothing including cycling specific threads. One standout offer is the Meteoric Bibbed Tights which normally retail at £70 but are now on sale for just £17.45 with all sizes currently available. Buy Dare 2B Bibs for £17.45 now. Heading out on holiday with your bikes this summer? Visiting a few trail centers? Then you’ll need a bike rack to carry your bikes about on. This Peruzzo bike carrier has space for up to 3 bikes and fits on the rear of most hatchback and certain saloon cars. Buy the Peruzzo Cruiser Delux 3 Bike Car Rack Now. 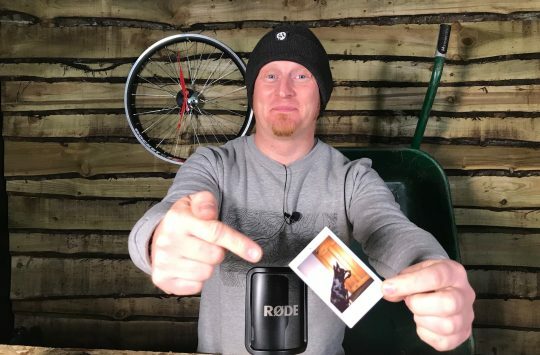 A great little set of tools and essentials to have for every ride either for yourself or for that mate who never remembers to bring anything. This Blackburn kit is now more than half price and includes such essentials as a mini pump, tyre levers, multi-tool and even a saddle bag (if that’s what you’re in to) all for just £19.99. 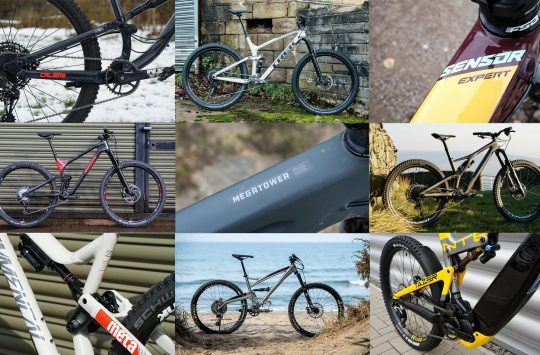 The past year or two has seen some great bikes launch at incredibly low prices. The Marin Hawk Hill is one such bike that offers high-performance, good geometry, and some decent kit for not much dough. Leisure Lakes has made the bike even more attractive, by reducing the cost of the 2018 model from £1800 to just £1399.99, not bad for a bike with a dropper post, RockShox Recon fork, Boost spacing and SRAM NX 1×11 drivetrain. The Altura Podium Shell Windproof Jacket is the ultimate lightweight performance shell jacket which packs down into a small, easy store rear pocket. This packable jacket retails at £54.99 but if you’re fast you can pick one up at Leisure Lakes for just £24.99. That’s all for our Spring deals but if you want to keep in the loop with more daily savings make sure that you join us over on Singletrack Daily Deals on Facebook.